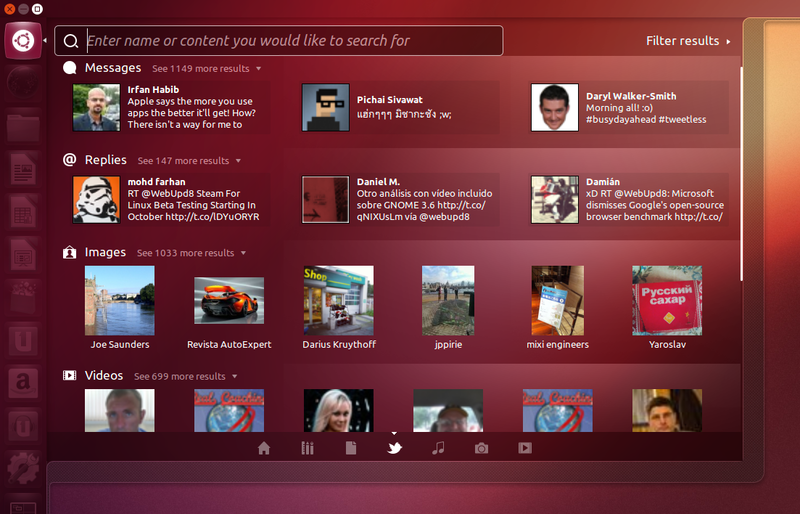 Ubuntu 12.10 Quantal Quetzal beta 2 has been made available for download today. 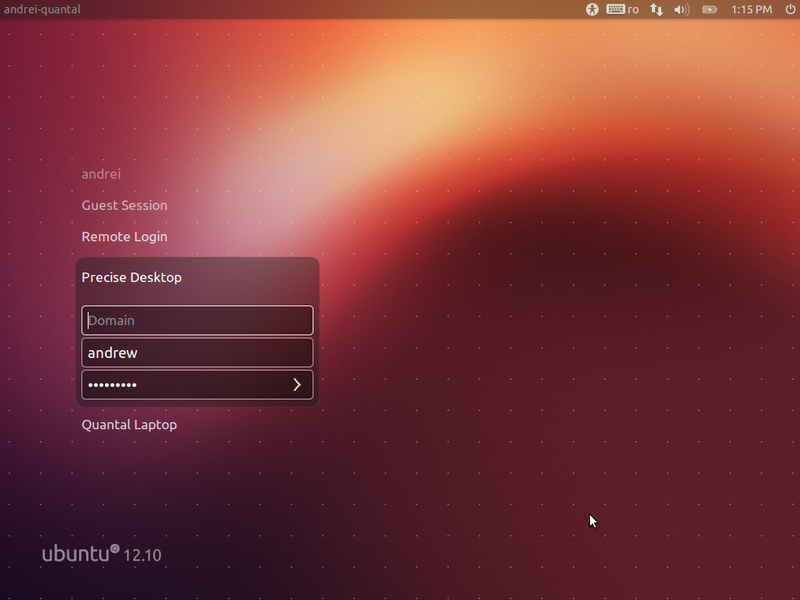 There are quite a few changes in Ubuntu 12.10 beta 2, including a new Unity version which brings some more polish and tweaks along with 3 new Unity lenses, Amazon and Ubuntu One Music store webapps installed by default, a new default wallpaper, but also some LightDM and Messaging Menu changes. Read on to find out more! 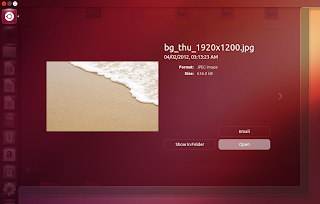 A new Unity version is available in Ubuntu 12.10 beta 2, which brings new gradients, new ordering for the home lens, as well as some new animations for Dash Previews and window minimize. You can see these new animations in the video above. 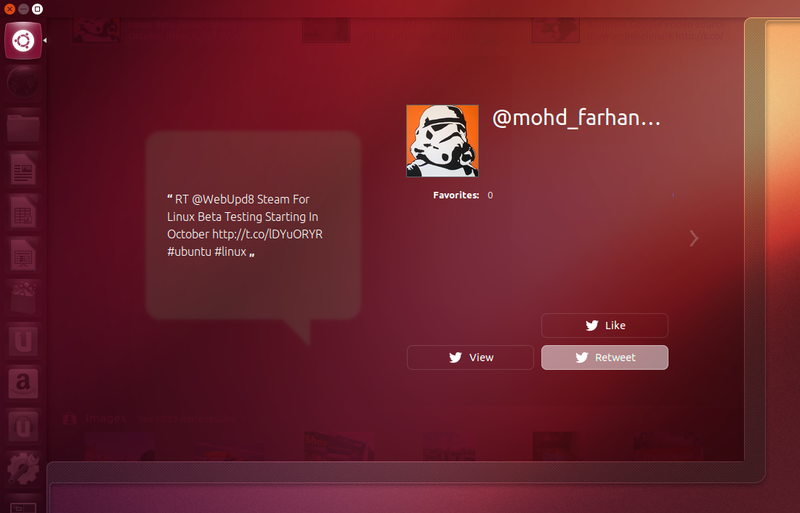 It's worth mentioning that the minimize animation is slow at first, but gets faster as the user minimizes more windows. The new social and photo lenses are very slow on my computer and it takes minutes to display some results and sometimes nothing loads at all. The weird thing is, the shopping lens results load instantly, even though it's also an online feature. Mmm. 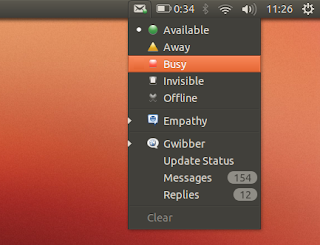 This, hopefully, will be fixed by the time the final Ubuntu 12.10 version will be released, but even so, is it worth having so many online features in Dash? There are many users with a limited Internet connection which I'm sure won't appreciate these new features, but luckily, an option turn off at least some of these online results should land soon. 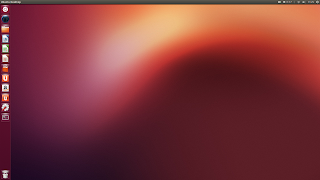 This isn't "The Spread", as announced a while back, but the regular spread, and it looks like the new implementation which is supposed to improve Unity task switching won't make it into Ubuntu 12.10. 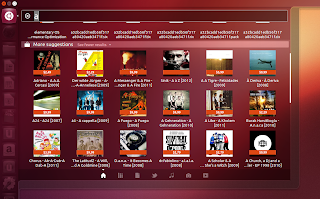 As for the new "WebApps" technology, the feature is available by default, but there are no webapps preinstalled besides Amazon and Ubuntu One Music but hopefully they will be available soon, at least via Ubuntu Software Center. 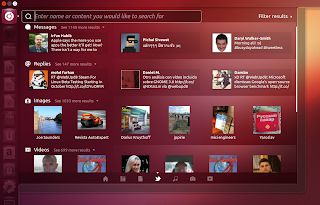 Ubuntu 12.10 beta 2 ships by default with Nautilus 3.4.2, Firefox 15.0.1, Thunderbird 15.0.1, LibreOffice 3.6.1 (now with built-in global menu support), Ubuntu Software Center 5.3.14.2, Transmission 2.61, Deja Dup 24.0, Shotwell 0.13.0, Rhythmbox 2.97, Gwibber 3.5.90, Gedit 3.5.3, Totem 3.4.3, Brasero 3.4.1, GNOME Control Center 3.4.2 and Empathy 3.5.92 on top of Unity 6.6.0 and GNOME 3.5.92 (some 3.6 components have landed already). Quantal beta 2 uses the Ubuntu Linux Kernel 3.5.0-15.23 based on the v3.5.4 upstream Linux kernel, Xorg server 1.13.0 and mesa 9.0. As for those who do not want to use Unity, GNOME Shell 3.6 is now available in the Ubuntu 12.10 official repositories. With Ubuntu 12.10, there are no more CD-sized images available. 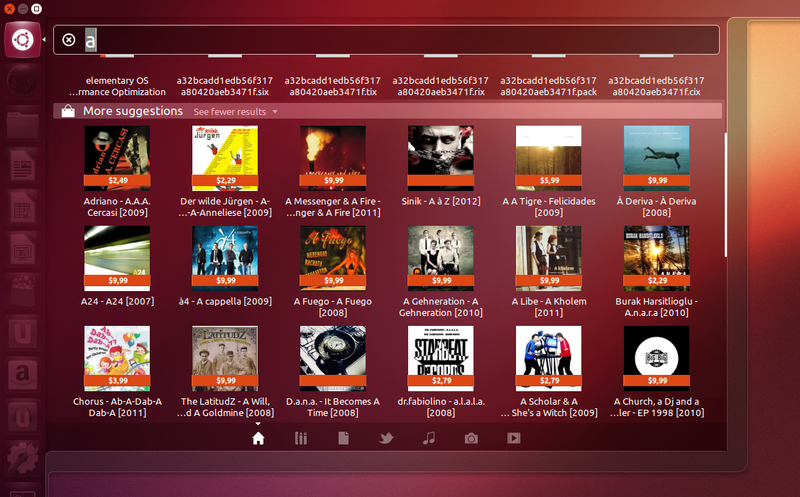 The new ISO size is 800MB, so it won't fit on a CD anymore, so users will have to rely on DVDs and USB to install the latest Ubuntu version. 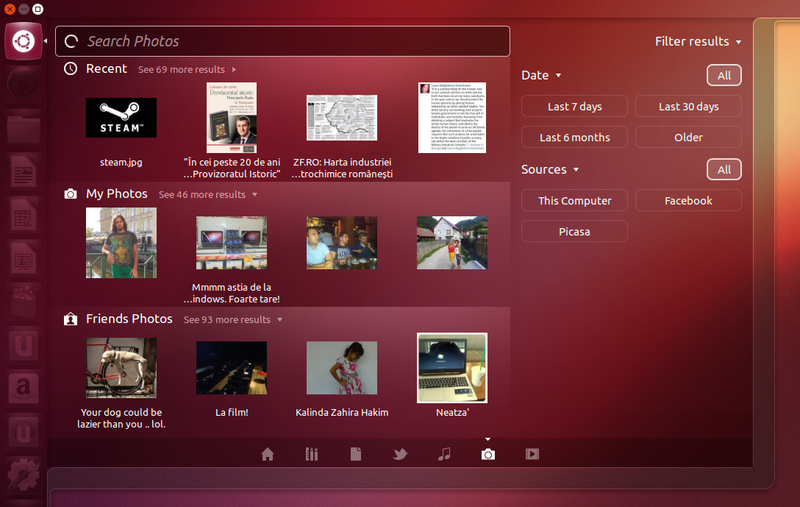 Ubuntu 12.10 is pretty stable, but there are some known issues! For instance, on systems using ATI Radeon 9200 graphics, you'll get a black screen on boot (a work-around is to add "nomodeset" to the kernel command line). 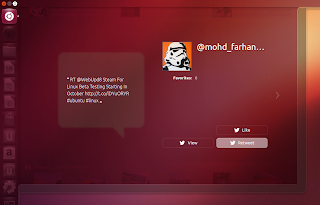 So make sure you check out the official release notes before installing / upgrading to Ubuntu 12.10. 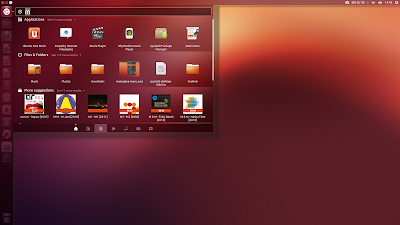 If you've installed a previous Ubuntu 12.10 milestone (like alpha 3 or beta 1) or a daily build and you've updated the packages through the Update Manager (now called "Software Updater"), you already have beta 2 so there's no need to reinstall it.